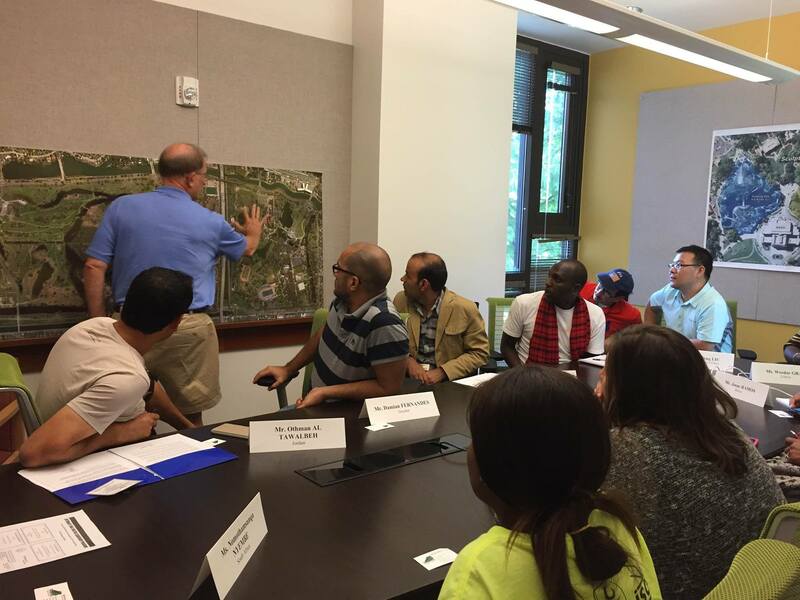 New Orleans City Park's CEO, Bob Becker, hosted a multi-regional "Parks & Protected Areas Management" International Visitor Leadership Program (IVLP) group on Friday August 28, 2015. The group visitied the United States though the New Orleans Diplomacy Council. Bob Becker discussed biodiversity conservation and environmental nonprofit management. New Orleans City Park was happy to host the group from New Orleans Citizen Diplomacy Council and we hope everyone left the discussion and then went to Morning Call for hot beignets!